The top world management plugin! 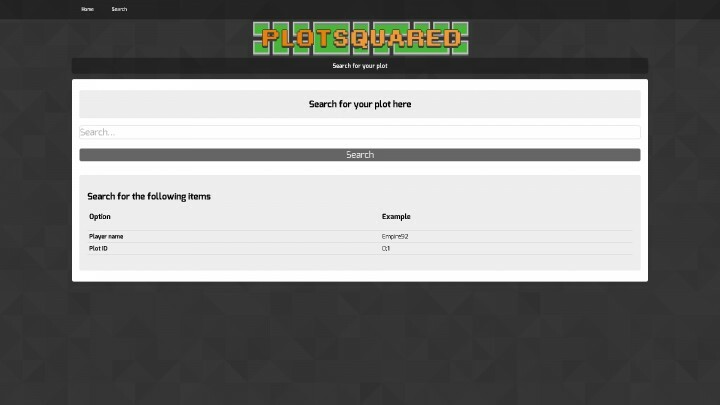 PlotSquared is the most advanced multiworld plot generator and management system! What is most important however is having a fast and reliable server. 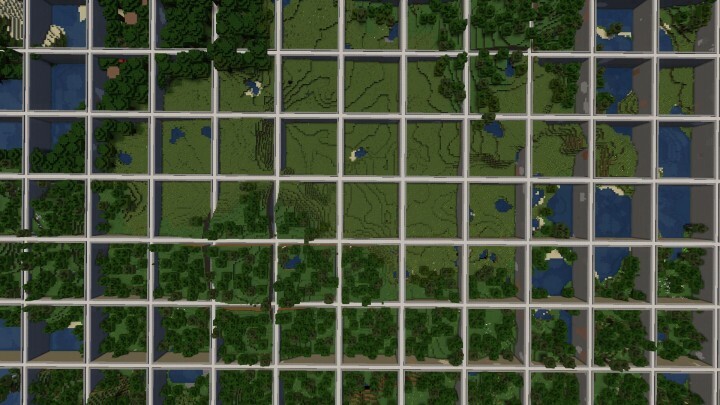 PlotSquared runs well even with hundreds of thousands of plots. Plot clearing is near instant, and you can keep your world clean with lots of useful functions: plot purging, condensation, expiry, world trimming, dynamic world-border, chunk-processor, + more. If you are below version 2.12.5, it is recommended to upgrade. - An issue related to plot tiers being duplicated has been fixed. This would in specific cases lead to drastically increased memory usage, and errors when stopping the server. - An issue related to plugin incompatibility has been resolved. This was caused by code related to making PlotSquared unload/loadable using a plugin manager. - Fixed plot list only displaying the available subcommands. - Fixed PlotMe conversion skipping plot members / denied. 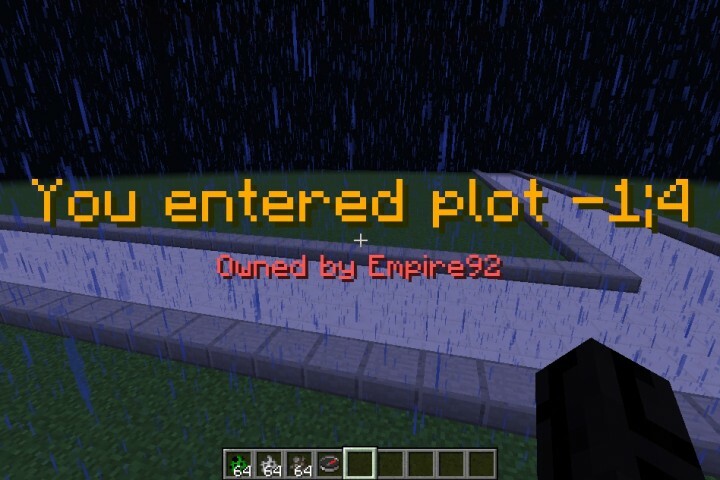 - Added optional redstone disabler for when plot owner and trusted are offline. - Added permission for admins to see plot chat "plots.admin.command.chat"
This version completely renames HELPERS and TRUSTED. Associated commands have been changed. Players may need to be informed about the change. Fixed an issue with regenerating all road schematics. Our previous tweak actually made it worse. It should be perfect now. ^ Should actually be working now. Previously it sometimes skipped chunks, which appears to be fixed now. Fixed an issue with specific outdated versions of Spigot (1.8.3) crashing the server when trying to get the name of the world during initialization. (as MCProHosting continues to have this as their default jar despite it being out of date and non functional with many custom generators). Added player meta to the PlotPlayer API (for temporary storage of player information). 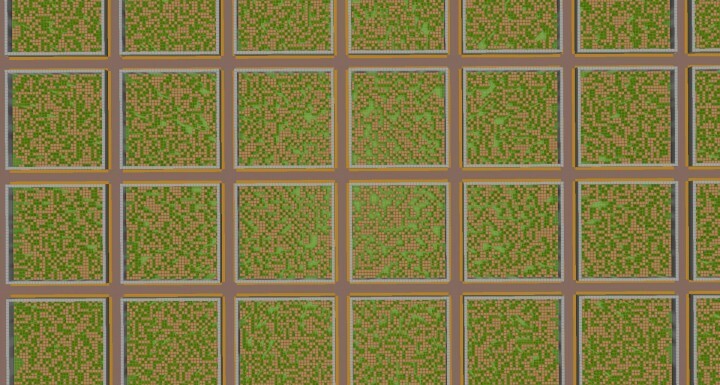 Fixed an issue with terrain generating over roads in Augmented world types. (If you are interested in having underground tunnels, maybe I can add this back as an option). Improved tab completion, and command auto-correction. The plot WorldEdit command blacklist is now configurable (previously you needed to have the bypass permission). how do you change the road? How do you allow mobs are certain plots and not allow them on others? Hows Athion going? 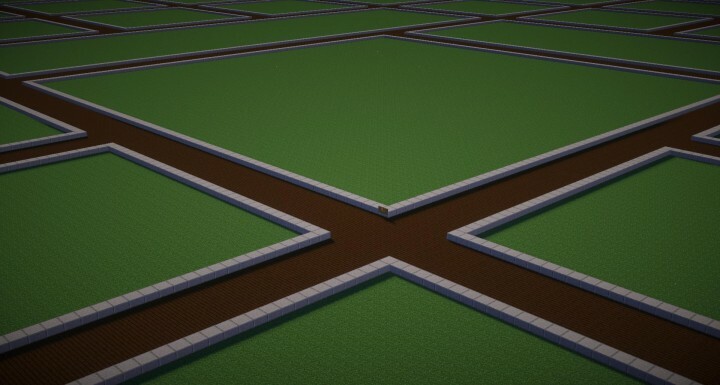 You would be able to add custom roads to an existing PlotMe world if you converted. 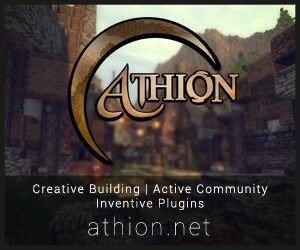 Athion is using out very own coded plot plugin so we have full control over it + all original code also... had the creator of plotme as one of the developes for our server so that helped. 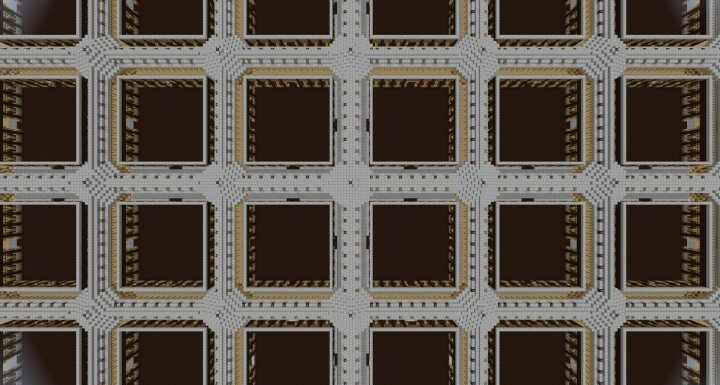 Question: Can I use this as a 'Mod' and not just a Plugin for Multiplayer servers? Why would you need a forge server? No, but you can create a local bukkit server to play single player. what's the difference between this and plotme? is it like everything like in coding and stuff like that? what's the difference between this and plotme? - A lot more functionality and better performance. This is awesome! Looks so much better than PlotMe!! I'm sure a lot of people would love PlotSquared, but most people only know about PlotMe. Of course, but that's because PlotMe is older and about 95% of major servers use it. Good luck, I hope you one day stagger PlotMe! Damn this is great!!! 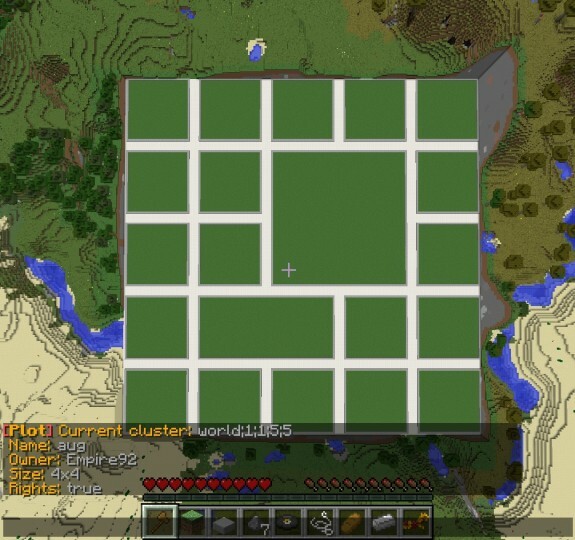 so when it says "multiworld" does that mean you can create multiple worlds with different sized plots? and alos does it allow world edit inside these said plots that only that player can edit in, without destorying other plots with World edit/Voxel SNiper? You can have as many worlds using PlotSquared as you want. It supports WorldEdit masks natively, i.e. players can only WorldEdit inside their own plots unless they have the bypass permission. You will want my other plugin: VoxelSniperRegions, for VoxelSniper masks. Wow thanks this is great! Wow, this is something I haven't seen before. Are you really familiar with coding? I could use some help.